YOU CAN ERASE SOMEONE FROM YOUR MIND, BUT GETTING THEM OUT OF YOUR HEART IS ANOTHER STORY. A broken heart might be the most devastating experience in the world. But how great would it be if it was possible to erase that person from your memory? One click on a button and all your pain flows away, like it was never there. 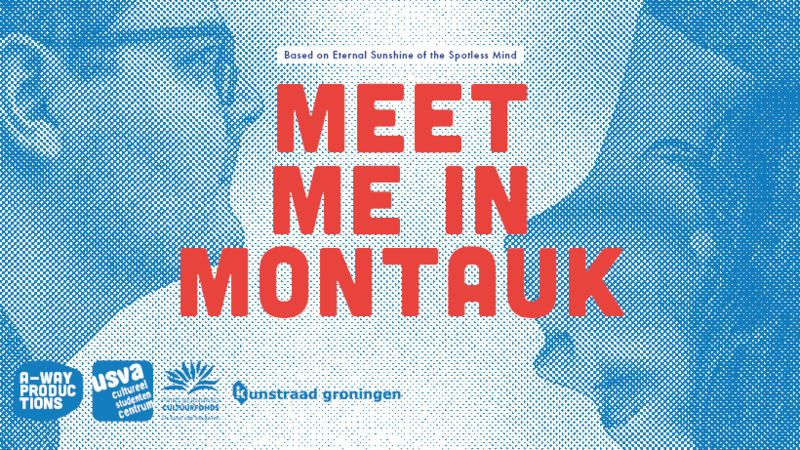 “Meet me in Montauk” deals with themes that are familiar to everyone who has ever been in love, had a broken heart or broke a heart. The questions it raises are more relevant than ever in a time where we can just delete people from our life by “unfriending” them. In its core, the production is about real human connection and the happiness and pain that inevitably come with it.